Commercial Sewer Ejection Services - Donovan & Sons, Inc.
Donovan & Sons, Inc. Plumbing & HVAC technicians are very experienced in the installation and maintenance of commercial sewer ejection systems. 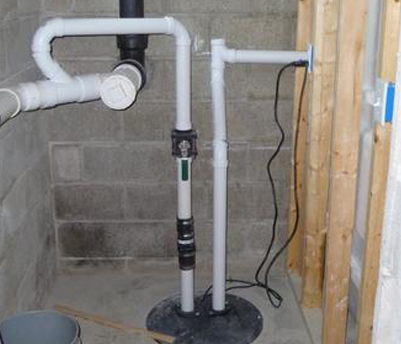 A sewage ejector pump is used when plumbing fixtures are installed below a main sewer or septic line. Sewage ejector pumps are meant to sit in a sump basin that is cut and dug into the ground below the septic line. The drain lines from the various fixtures in the basement area are graded into the side of the sump basin.